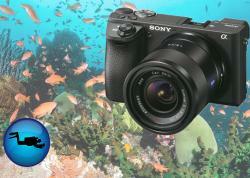 The Sony Cyber-shot RX100 line of cameras is one of the most popular options for underwater photographers looking for the balance between great photo and video, price, size and ease of use. 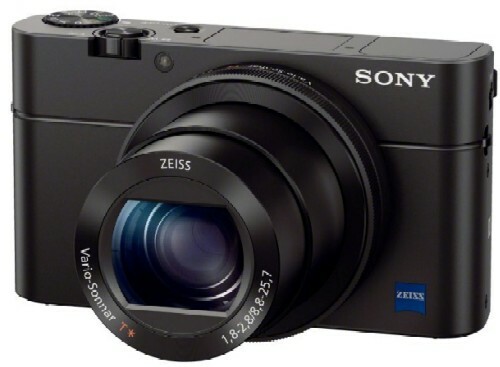 The RX100 cameras excel past the compact camera market because of their larger sensors and resulting image quality. Recording Full HD video is easy with the press of a button no matter what still photo mode you're using. 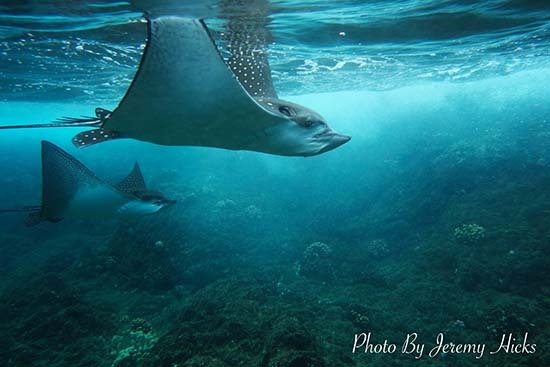 Full manual control allows experienced underwater photographers to capture the image they imagine, while auto settings deliver fantastic results for more casual shooters. 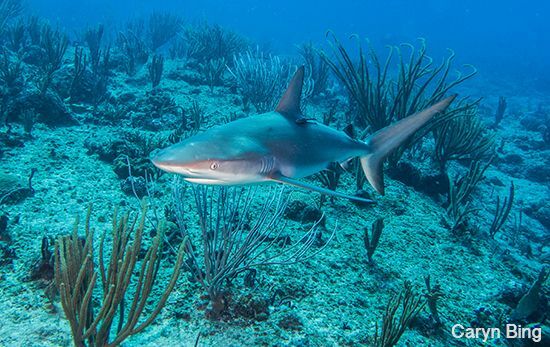 In this article we are not reviewing the cameras, but sharing the best settings for the RX100 II, RX100 III, RX100 IV & RX100 V for underwater photo and video. Make sure you are zoomed out all the way for best focusing and image quality. If using a strobe, Auto White Balance delivers accurate color balance - just remember to set the internal flash to forced flash mode and your strobe to TTL (or manual if you're comfortable with more adjustments. 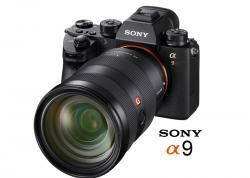 Remember that shooting at an aperture of F8 will allow for much of the subject to be in focus. You can also experiement with opening the aperture down to F2.8 for a shallow depth of field. For shooting very small subject, make sure you have a wet diopter. We recommend the Bluewater +7 macro diopter, as it is lightweight, small and very affordable. 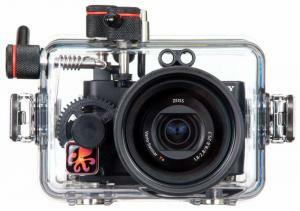 It has 67mm threaded mount that will work with all RX100 II and RX100 III / IV underwater housings. It can also be stacked for additional magnification. We also recommend using a focus light for macro shooting with a diopter. 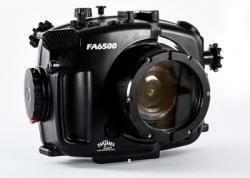 This will allow your camera to lock focus and focus faster in a dark shooting environment (like we have underwater). Make sure you are zoomed out all the way in order to bring as much of the scene into the frame as possible. If your image is too dark or too bright, simply adjust the shutter speed up or down accordingly. If using a strobe, Auto White Balance delivers accurate color balance - just remember to set the internal flash to forced flash mode and your strobe to TTL (or manual if you're comfortable with more adjustments. For shooting wide-angle into the sun (as you would for a sunburst or silhouette), stop down the aperture to F11 and/or increase your shutter speed to 1/1000s or faster. 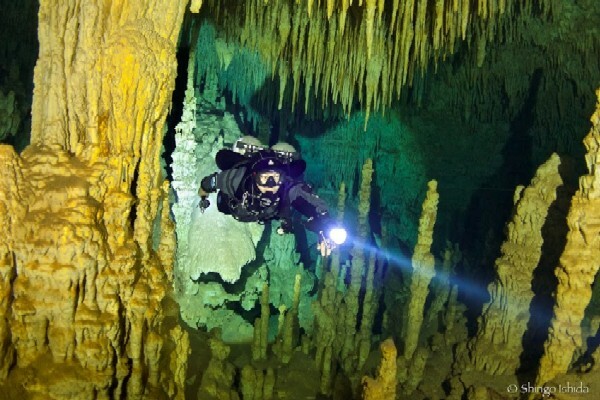 This will decrease the light entering the camera and help freeze the water to capture stunning sun rays. 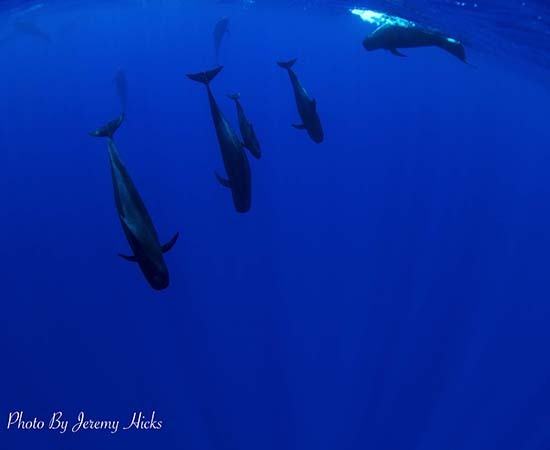 One of the keys to good underwater photography is getting close to your subject. For small macro subjects that's easy, but for large wide-angle subjects you won't be able to fit the subject into the frame. 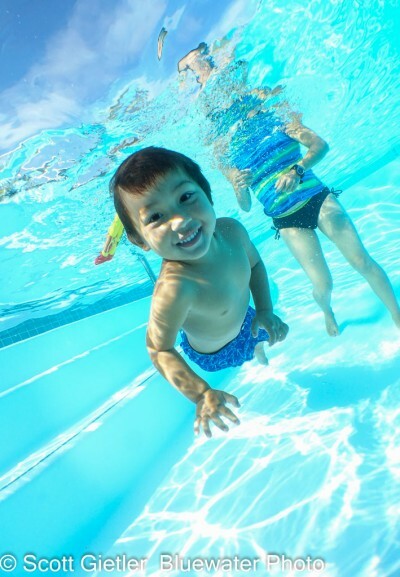 As a result, photographers need to use a fisheye or wide-angle lens. For the RX100 II, the best results are with the UWL-04 Fisheye Lens. For the Sony RX100 III and RX100 IV we find the best results with the Bluewater WA-100 Wide-Angle Lens and the Dyron Super Wide-Angle Lens. This is a wet diopter that attaches to the outside of your housing, and expands the field of view so that you can capture great wide-angle perspectives. The Nauticam Wet Wide Angle Lens WWL-1 is quite expensive, but it is the only wet wide-angle lens to offer zoom-through capability, and is highly recommended for the RX100 III & IV if you have the budget. The RX100 III received some serious video upgrades from the RX100 II. In simplest terms, video recorded on the new model is of much higher quality with a faster processor and new codec system (XAVC S). So what's the real difference? Basically you can record more data for a higher image quality, as well as faster frame rates at 1080p, which is very nice for creating slow motion in your videos (sharks, bait balls, sea lions, etc). Note that if you plan to use this XAVC S codec, you will need beefy SDXC memory cards that can handle the data. 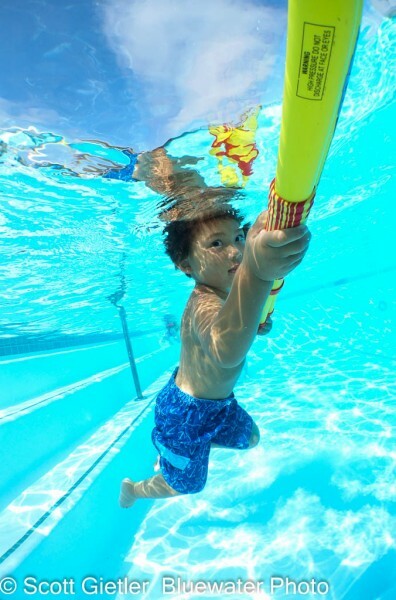 Here is some amazing underwater slow-motion video taken with the RX100 IV. For the best balance between video quality and frame rate, we recommend the following settings for full HD video. Set this: At the bottom of the 1st camera menu. Set this: At the top of the 2nd camera menu. 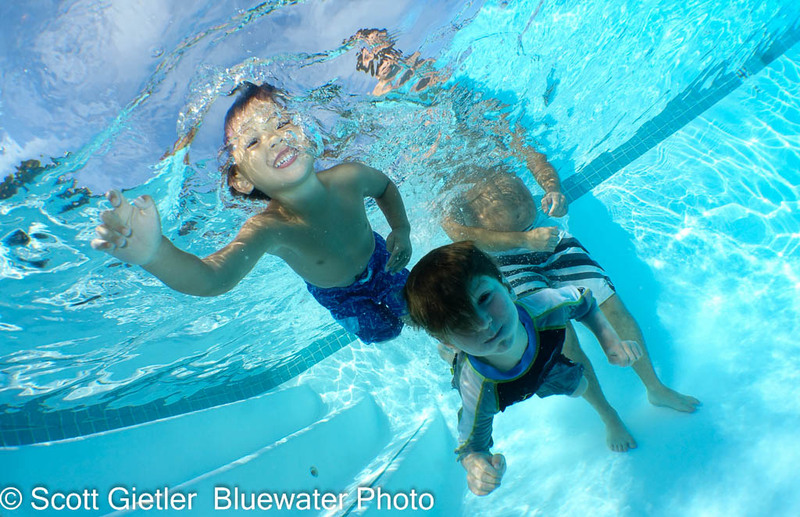 Another shot from the pool - Sony RX100 III, Recsea RX100 III housing, ambient light. The most important menu setting is to make sure the AF Illuminator is turned off (see Menu 4 below), otherwise your camera will have trouble focusing once inside the underwater housing. The settings below are in the main camera menu of the RX100 III (1st menu group with camera icon), but are very similar with the RX100 II. Standard film aspect ratio - convenient when you want to print and frame your images in standard-cut mats. This is Scott Gietler's favorite setting, since you can get the JPG files online asap but also have RAW files for editing. This is for video only. This is practical for those interested in sharing video via WiFi. The only time you would use Continuos shooting would be fast action without any strobes/flash. This fires the flash at a low power level, allowing it to recycle faster for the next shot and also save camera battery. This can be reduced (-1, -2 or -3) as long as your strobes are still triggered by the flash output. 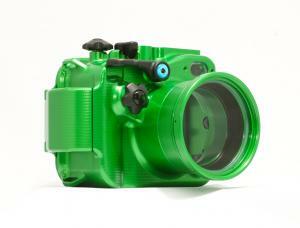 This will allow the flash to recyle faster for the next shot and also save camera battery. This is not needed underwater. The focus will constantly evaluate itself, adjusting to movements of the camera and/or subject. 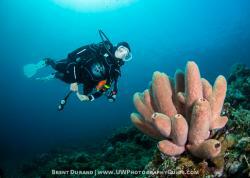 Allows full movement of the focus point, which is ideal for focusing on an eye or nudibranch rhinophore. This must be turned off or it may interfere with camera focusing inside the housing. 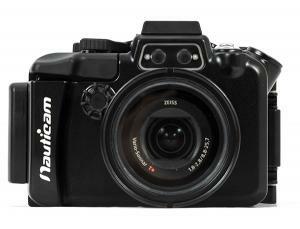 Used to adjust the camera's metering when shooting in Aperture Priority or Shutter Priority modes. Higher ISOs result in more noise, or grain, in the images, so it's good practice to keep ISO as low as possible. This is not used except in some advanced underwater shooting techniques. This is generally where your subject will lie. For vast wide-angle scenes this can be changed to Multi. AWB works great, especially with strobes and/or video lights. This is not used underwater. This setting delivers standard color balance, saturation, etc in your JPEG files. This setting is used or exposures over 1/3s, so leave it on since it won't affect underwater images since you're using a faster shutter speed. This reduces the graininess in an image when shooting at a high ISO. Tracks a subject as it moves through the frame. Unless you plan to edit RAW files in software that allows you to record/edit in AdobeRGB then export as sRGB, leave this as sRGB. Learn more about Color Space. When shooting in Manual mode, this will not be affected as you control the shutter speed. The only time you will want to turn this off is shooting fast-moving subjects in low light. We like sound in video! This setting is only changed for specific situations (i.e. sound at loud concerts). In the Settings menu (icon of a wheel), we prefer a 2 second Focus Magnification Time and 2 second auto Review time. 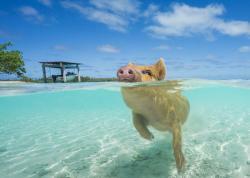 Having fun swimming - Sony RX100 III, Recsea RX100 III housing, ambient light. We recommend a memory card that is Class 10 or higher. For those who want to use the highest quality video, be sure to use an SDXC card. Bluewater Photo sells a number of Delkin SD Memory Cards. 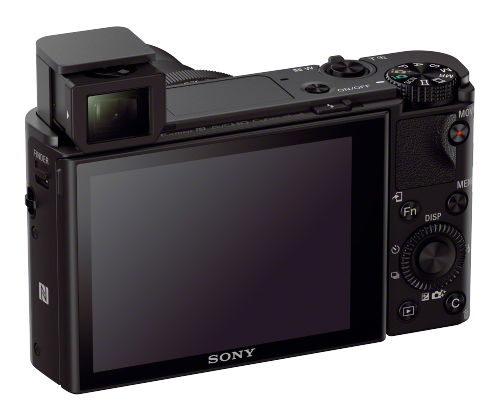 The quality of the Sony RX100 III and RX100 II is matched with high quality housings that allow access to all the important camera controls. Choosing the perfect housing for your style of diving and budget can be a daunting task, but made inifinitely easier by speaking to experts who have used all the housings. Contact the team at Bluewater Photo for expert advice on choosing the right housing for you. Clear design lets you see inside for peace of mind. Made of Polycarbonate. Best value on the market, polycarbonate housing. 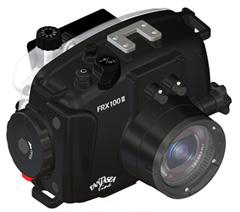 The Fantasea RX100 IV housing works with the RX100 III and RX100 V.
Bluewater Photo offers RX100 III and RX100 II camera and housing rentals. Email them or call at +1 (310) 633-5052.